The book of James is possibly the earliest writing found in the New Testament canon. It was likely written after Paul began to bring the Gospel to the Gentiles but before he and James met at the Jerusalem Council (cf. Acts 15). In short, the book of James was likely written sometime in the early to mid 40s. Traditionally, the epistle has been attributed to James the brother of Jesus, and a strong case can be made for this traditional view. The letter was likely written in Jerusalem by James and sent to Jewish Christians who had been scattered because of the persecution that arose over Stephen (cf. Acts 11:19). There are a number of helpful commentaries on the Book of James, and the following are five of the best. 1. Douglas Moo — The Letter of James (Pillar New Testament Commentary, 2000). Douglas Moo is one of the top conservative New Testament scholars alive today. He has written one of the best commentaries on Romans, and now one of the best commentaries on James. If you can only have one commentary on James, this is the one to have. Highly recommended. Moo has also contributed the volume on James in the Tyndale New Testament Commentary series, but if you have the Pillar volume, the Tyndale volume is unnecessary. 2. 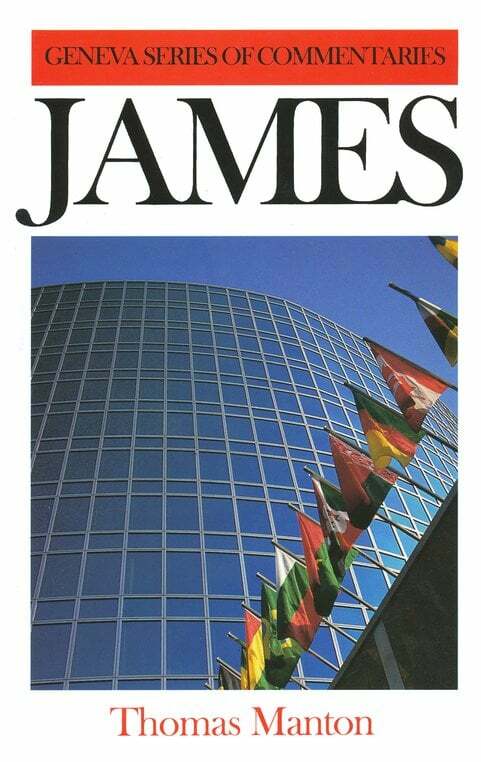 Peter H. Davids — The Epistle of James (New International Greek Testament Commentary, 1982). 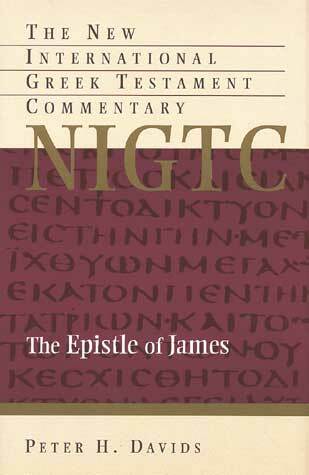 For those who are intending to do in-depth exegetical work in the original Greek text, Davids’ commentary in the NIGTC commentary will be an invaluable help. Like all of the NIGTC commentaries, this one leaves virtually no stone unturned. 3. Thomas Manton — James (Geneva Series Commentaries, 1968). 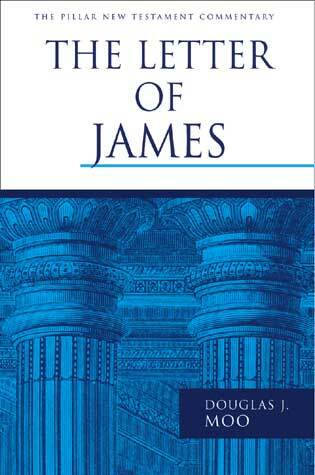 Thomas Manton’s commentary on James is a classic work that should not be ignored merely because it is older. There is a wealth of insight here. This commentary is also available in the Crossway Classic Commentaries series (1995). 4. 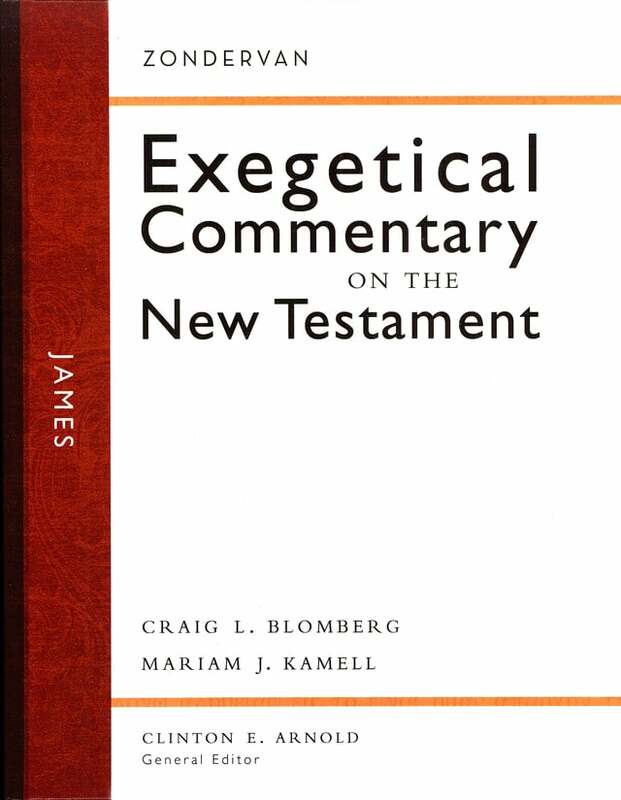 Craig L. Blomberg and Mariam J. Kamell — James (Exegetical Commentary on the New Testament, 2008). This commentary on James is the first volume in the new ECNT series. The layout of the volume is very helpful. For each passage, there are seven primary sections: Literary Context, Main Idea, Translation and Graphical Layout, Structure, Exegetical Outline, Explanation of the Text, and Theology in Application. This series should prove to be very helpful for busy pastors. 5. J.A. 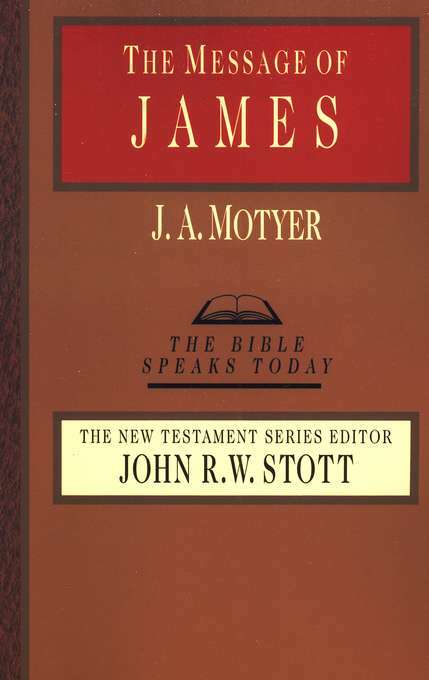 Motyer — The Message of James (The Bible Speaks Today, 1985). Motyer’s works should never be skipped by those seeking insight into the meaning of Scripture. His commentaries on Isaiah and Exodus are particularly valuable, and the same is true for this introductory level commentary on James. Runners Up: There are a number of other helpful commentaries on the Book of James. Among them are the works by Daniel Doriani, James Adamson, Ben Witherington, and George Guthrie.